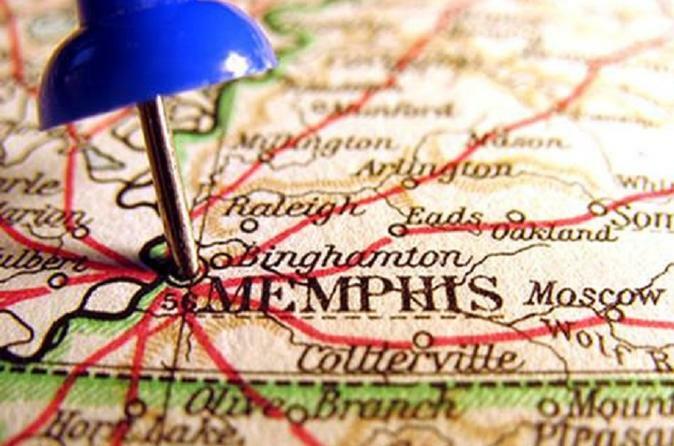 The adventure begins outside the famous Peabody Hotel and takes you on a well-designed course among the both the historic and famous sights and sounds of Memphis. Your experience will take you to famous eateries, historic hotels, music legends and other great highlights of the city. The tour requires approximately 1 mile of walking. The game software tracks team points and posts the final score to a city leaderboard for those with a competitive edge.